Mutton Kadai Dhaba Style is a delicious mutton curry which goes so well with roti and naan. The kasoori methi leaves and julian ginger provides a unique taste to this mutton kadai. This recipe uses little bit extra oil, which is essential in this dish but the floating oil can be removed at the end. The dish is based on tomato and curd. Please check out the video and do share your comments. Goat Karahi - Mutton Kadai, this is a pakistani dish made in kadai. 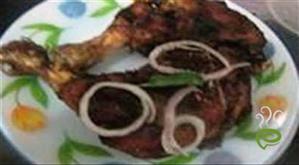 It is a simple recipe prepared in mustard oil with julian ginger. It is so yummy. 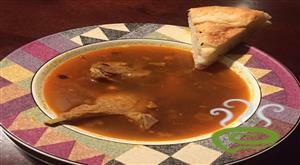 Paya Soup Curry is an excellent Pakistani dish with goat leg. Paya Soup Curry is very healthy soup dish. This Paya Soup Curry recipe is good to be taken in cold weather as it will keep the body warm.